At a time where we continue to see high obesity rates among adults and children, it becomes more evident that there needs to be an increase of programming and opportunities that promote active living and healthy lifestyles overall. As we enter the 5th year of New Brunswick Ciclovia events, our successful open streets initiative is not only challenged to increase our successes in the city but also to expand our reach or in other words “take our show on the road”. As a result, we conducted our first ever New Brunswick Ciclovia Study Tour as a means to impart our experiences and knowledge to those interested in developing their own open streets initiative in their own community around New Jersey. 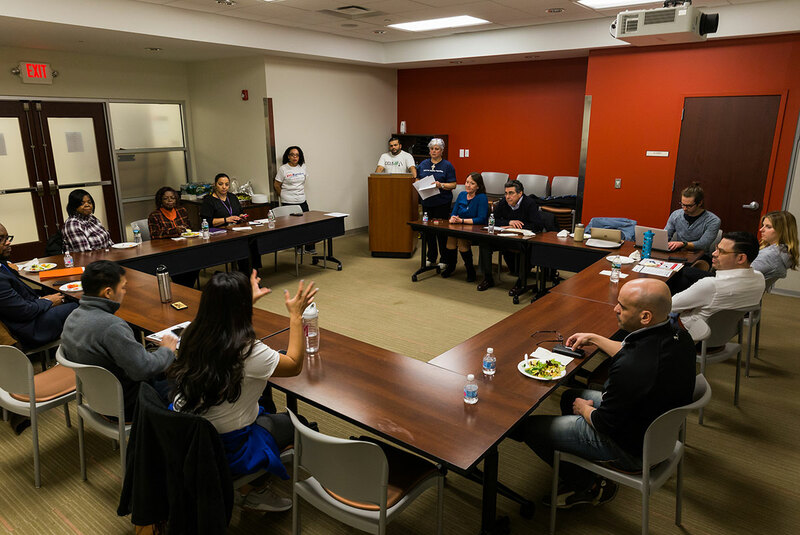 Seventeen representatives gave up their Saturday to learn about important aspects of developing and implementing a Ciclovia event such as: the logistics, marketing and community and business partnerships that contribute to a successful Open Streets initiative. "In the end, it’s about helping spawn more opportunities for active living around the state." The Study Tour was a success not just because the participant’s feedback was positive regarding how we’ve developed and implemented our Ciclolvia but also because we are able to convey the importance of creating these open streets opportunities regardless of its scope or size. In the end, it’s about helping spawn more opportunities for active living around the state. Although we can’t simply transport our Ciclovia to other cities and towns and expect success; other cities can use our experiences and knowledge to better guide their journey on imprinting their Ciclovia with the culture of their community.